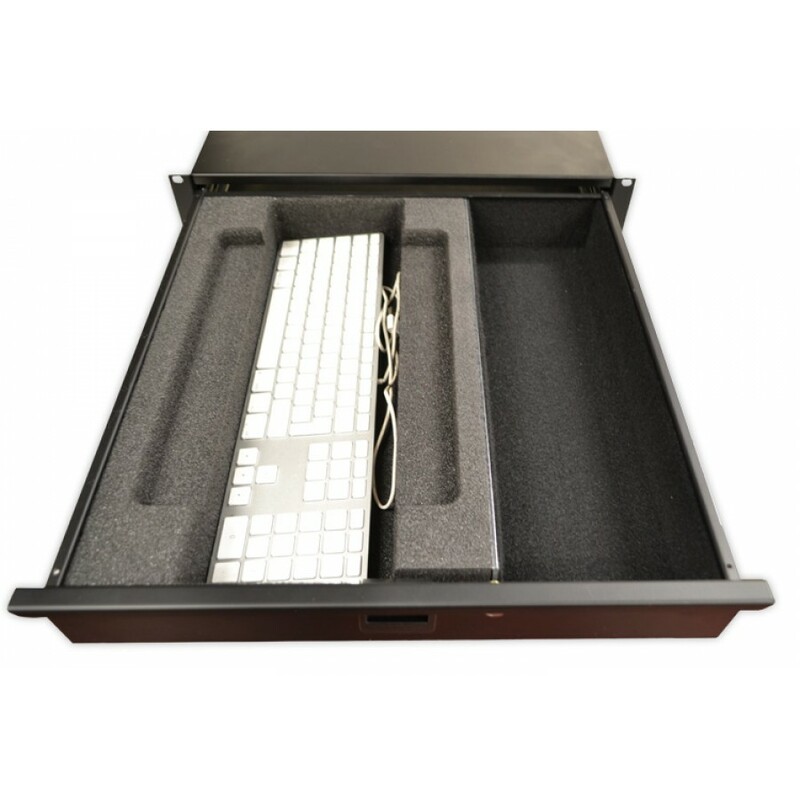 The BFC foam insert for 13 inch MacBook pro designed to protect your kit to fit 2U Drawer. 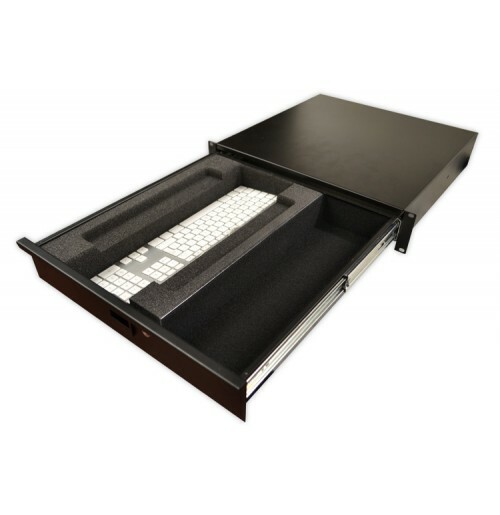 The interior foam design also accommodates the power supply and apple keyboard. 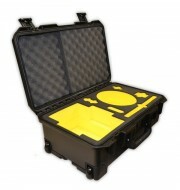 Please don’t hesitate and contact our sales team to customize your foam insert!